In this tutorial, you will learn how to create a mandala coloring page by hand with tools like a compass, pencil, eraser, and pens. 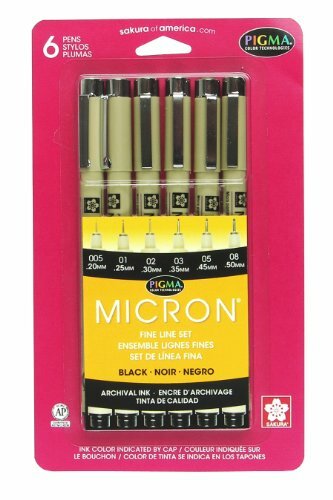 Supplies you need: pencil, eraser, black pen, compass (you can also draw freehand if you want). Now you have a finished mandala which you can share or sell as a mandala coloring page. 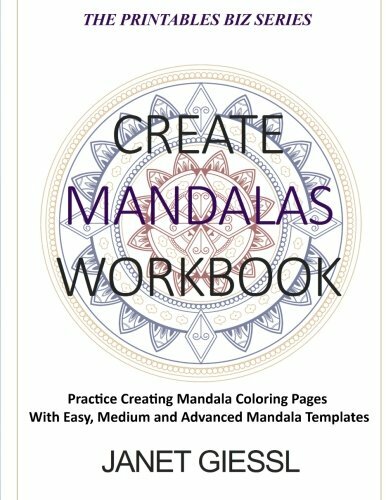 Just scan your mandala at 300 DPI and edit it in Adobe Photoshop or Illustrator. 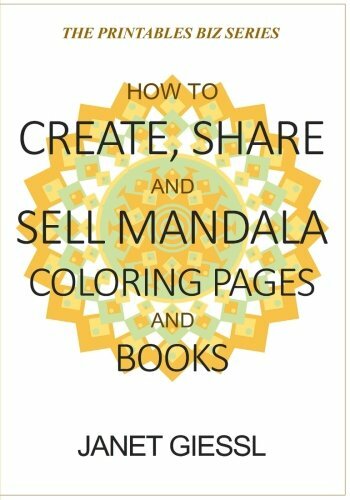 Are you interested in learning more about mandalas and how to create mandala coloring pages? 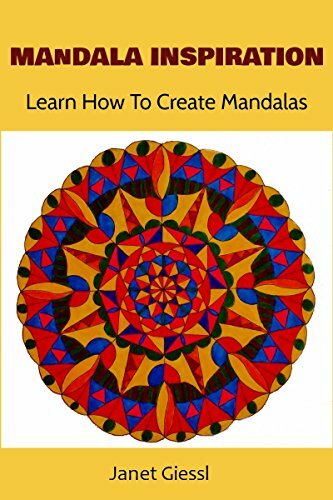 Here are my books about mandalas! 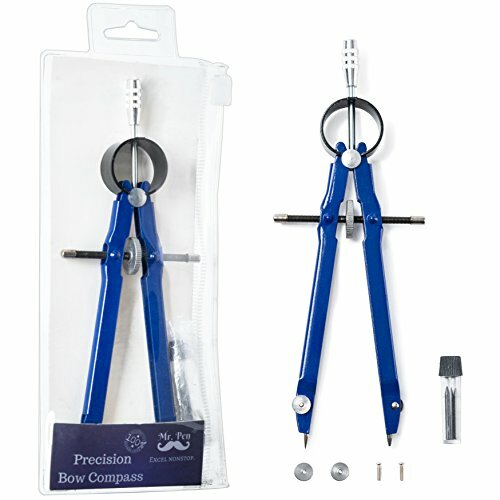 Thank you so much for reading this blog post. If you want to get blog updates, you may sign up for my Blog Feed and if you are interested in my free Doodle book "Doodle Inspiration: Learn How To Doodle", you may sign up for my newsletter. 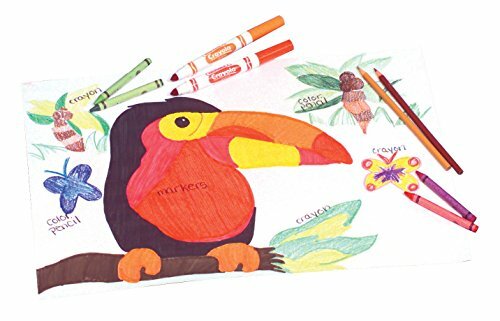 With your newsletter subscription, you will also have access to a library of freebies where I share some of my creative work like doodle and coloring pages. On this blog, I share educational and inspirational content about creativity, personal growth, and spirituality. 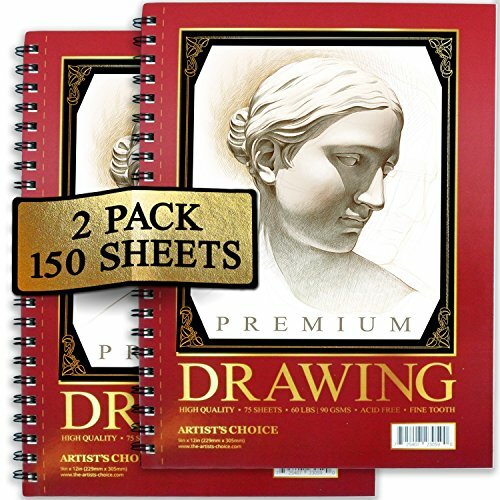 Subscribe to my newsletter for blog and product updates and get my free doodle book "Doodle Inspiration" as well as access to "Janet's Inspirational Library" with lots of free creative, inspirational and spiritual content.